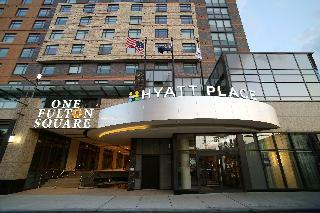 The hotel is conveniently located in Downtown Flushing, Queens. 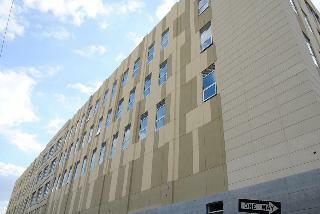 It is easily accessible by public transport and is a fifteen minute taxy ride from La Guardia Airport. 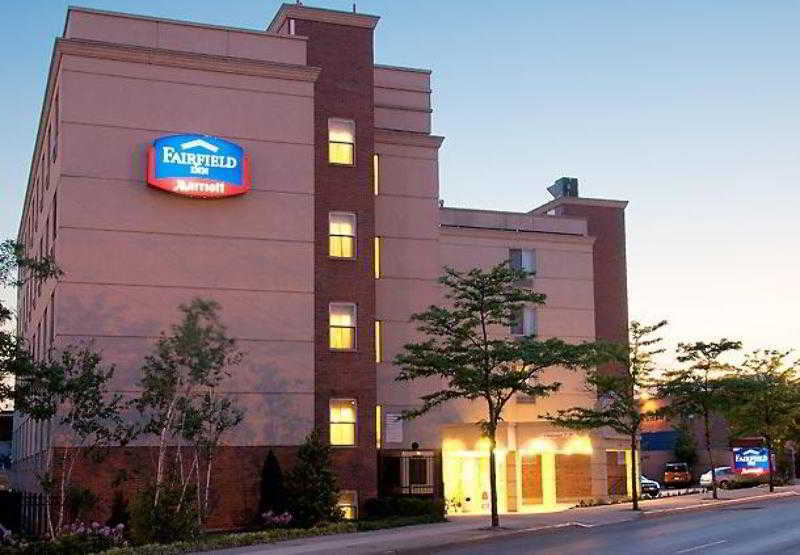 The hotel is only 20 minutes away from the JFK International Airport. 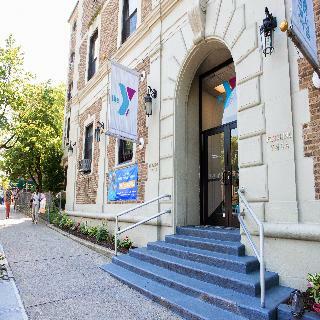 It is also a short walk away from the nearby U.S. Tennis Open and the Queens Botanical Gardens. 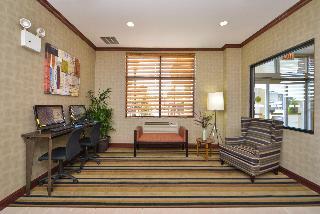 This comfortable and family-friendly hotel offers 127 guest rooms all tastefully designed. Shared bathroom and lavatory facilities are located on each corridor. Our elegant hotel is the perfect place for those who travel in a budget and want to really explore the city. 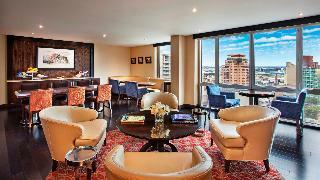 Restaurant and entertainment facilities are located in the near vicinity. Rooms are fully - equipped.